There’s nothing sweeter than a proud papa, especially when they share their joy on social media. 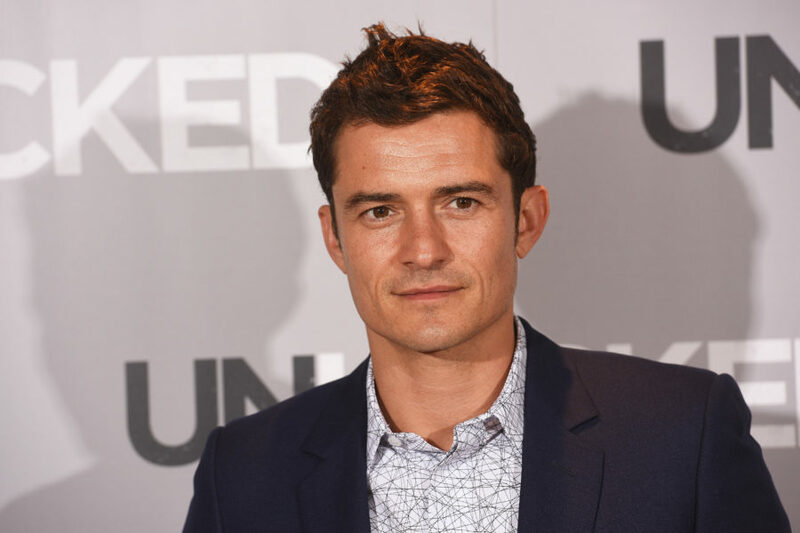 Orlando Bloom penned a touching message about his son, Flynn, and it might be the sweetest thing you’ll see all day. Orlando posted the photo of himself with Flynn yesterday, a close-up shot that he shared to Instagram. The caption is so cute that our hearts are melting, and it’s clear that he loves his 6-year-old son tremendously. It’s a selfie of the pair with what looks like a cameo appearance by their adorable pooch, Mighty, who is one of the cutest celebrity dogs of all time! "mighty monday the morning mash up...these moments at 6am before the storm of #mondays when I was a boy I dreamed of creating a kingdom to share and balance love with life career and everything in between something I didn't fully comprehend till my son opened my heartcould not be more grateful #myboy and that #evolution"
The actor doesn’t frequently share photos of Flynn, so it’s always a nice treat to see his adorable little face. We’re truly trying not to tear up at that lovely caption. He does love to share selfies of Mighty, and who could blame him? The pup is simply too cute. Flynn is Orlando’s son with his ex-wife, model Miranda Kerr. The couple were married in 2010 and welcomed baby Flynn in 2011. They later split in 2013.